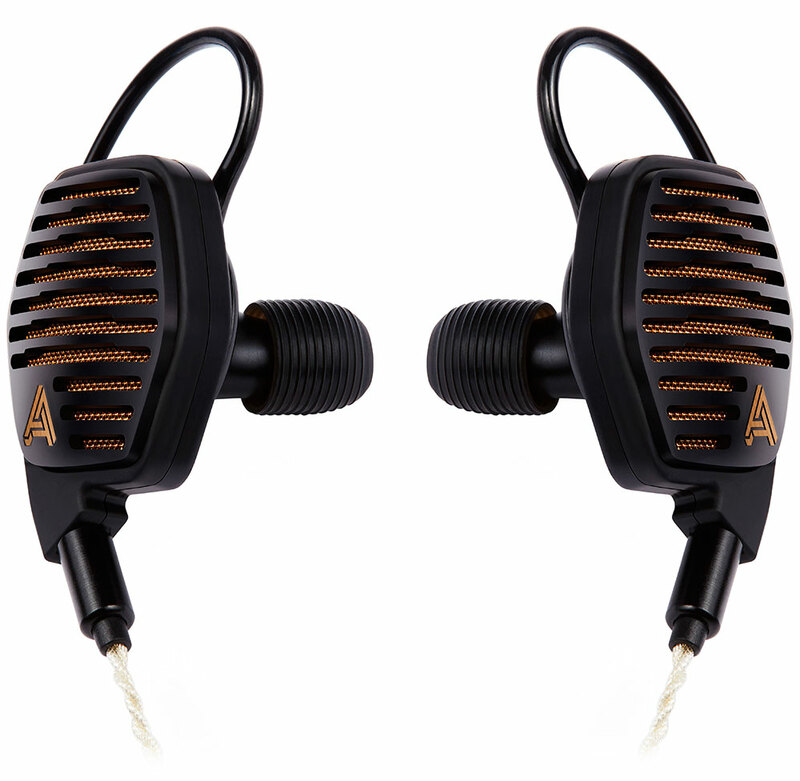 The goal when designing the LCDi4 was to make the absolute best sounding in-ear experience. Audeze took their award winning LCD-4 design and scaled it down to create an end-game in-ear headphone that is far more portable. 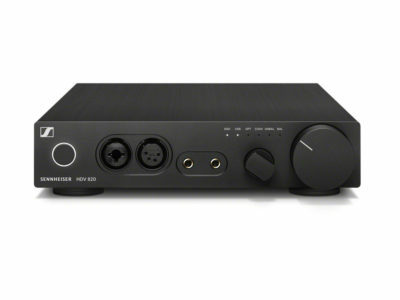 Designed to give the user a truly wide and accurate soundstage, superior transient response, bass response flat from 900Hz down to 5Hz, the LCDi4s with a single driver deliver a coherency of sound lacking in multi-driver designs. 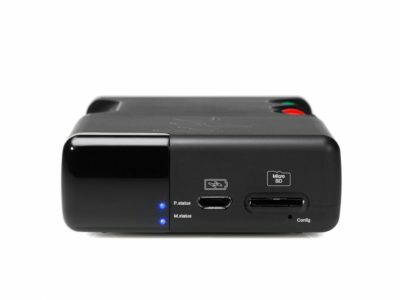 The LCDi4 is available in limited quantities by special order. Utilizing the same ultra-thin diaphragm that is used in the LCD4s and all our patented technologies like the Fluxor™ magnets and Uniforce™ voice coil technology, the LCDi4 ushers in a new benchmark for realism in in-ear headphones. 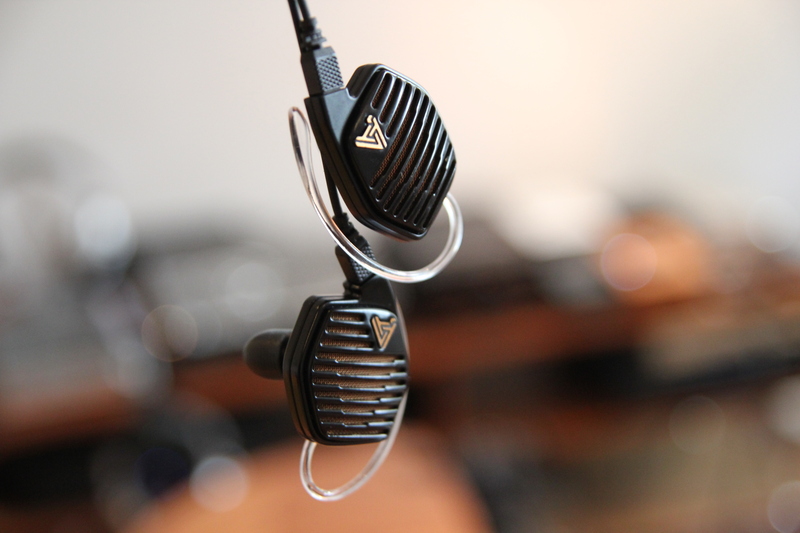 The distortion (THD) is less than 0.1% overall even at high volumes, an amazing achievement for in-ear headphone designs. 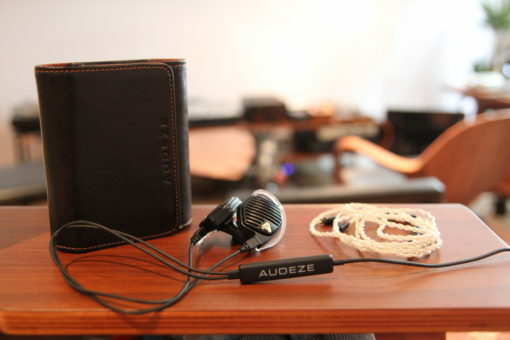 Weighing 12 grams per side the headphones come with a new magnesium top housing and premium, braided cable made of silver-plated OCC copper with Kevlar threads for additional strength. Each unit is hand-crafted at our facility in California just for you. The LCDi4s sophisticated driver design features an ultra-thin film that delivers exceptional frequency response and excellent transient behavior. The thin-film is made using a specialized vacuum deposition process that slowly builds the metal layer that is very malleable. Then each unit is individually assembled with care and matched within +/- 1dB of each other. To bring the sound of our award-winning LCD Collection to in-ear headphones, we worked closely with our strategic partner Designworks, a BMW Group Company. Every part of the LCDi4 is designed to bring our world-renowned Audeze sound to a global market in a smaller, lighter package. Great care and attention goes into the production of every one of our LCDi4 headphones, from utilizing the finest most comfortable materials that minimize reflections, to the precision hand-craftsmanship in our California facility. The result is a headphone that looks, feels and most importantly sounds like no other. When you listen to an LCDi4, you are hearing the passion, quality and care we put into every one of our headphones.